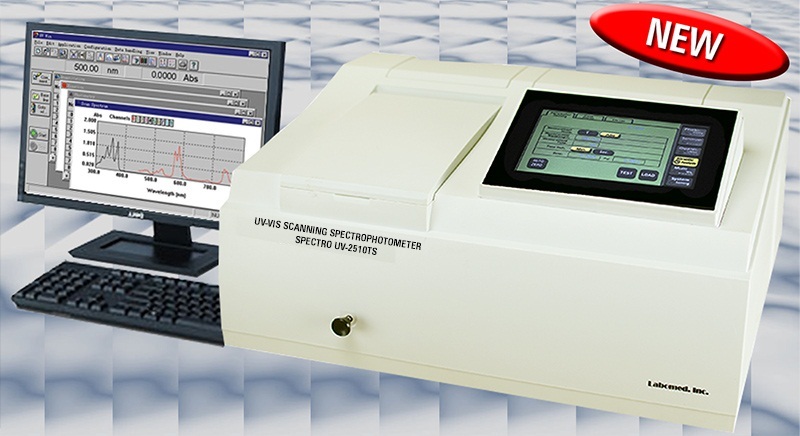 This smart Spectro UV-2510TS is a large color touch screen single beam scanning UV-VIS Spectrophotometer with automatic wavelength settings; with its seamless integration with a regular PC, which makes managing data exceptionally easy and user friendly. This spectrophotometer offers enhanced ease-of-use, precision and accuracy resulting in time and cost savings, as well as unprecedented confidence in test results. UV-2510TS works in the ultraviolet and visible range of 190-1100 nm and has a fixed bandwidth of 2.0 nm. It has a scanning speed of about 500nm/min, with a high speed 1nm step. Spectro UV-2510TS spectrophotometer offers high performance and reliability, which can be used in various applications. Spectro UV-2510TS can be used extensively for qualitative and quantitative analysis in such fields as clinical analysis, medical laboratories, petro-chemistry laboratories, chemistry and biochemistry laboratories, educational labs, research laboratories, analytical laboratories, industrial testing, environmental control, water management, food processing, agriculture and water testing. Spectro UV-2510TS has excellent baseline stability and high resolution. 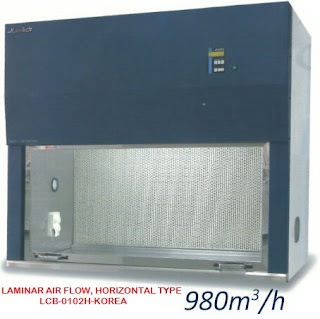 This spectrophotometer has 4 cell holders with a length from 5-100mm to test 4 samples. Spectro UV-Vis 2510TS permits the instrument to be linked to a computer and a printer to display the photometric and spectral data on the PC monitor. The RS-232C interface, the port, and the included UV-VIS software link the spectrophotometer and the PC, which are compatible with Windows Platforms. The advanced 2-way communication system allows the user to provide instructions right from the computer and gives the user the ability to print and record results in an easy to use interface. In addition to saving data, the Spectro's software can save parameters, set wavelengths and allow automatic processing of concentration. This Spectro has 2 tungsten halogen lamps with a 2000 hour lifetime and a D2 Deuterium lamp. It has 4 multiple cell holders.